Tradebit merchants are proud to offer auto service repair manuals for your Holden Gemini - download your manual now! Holden’s list of cars includes the 1999 Holden FE and the 1972 Astra 2.0 Hatch. Even professional Holden mechanics need a decent repair manual. 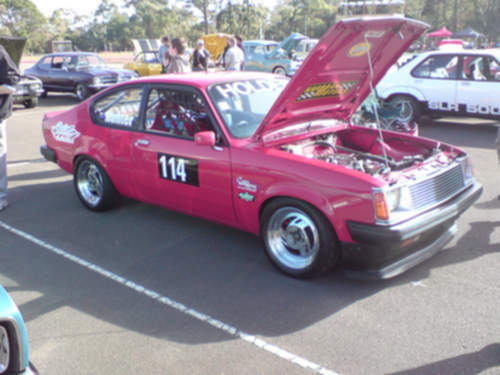 If you are searching for Holden manuals, Tradebit has you covered.